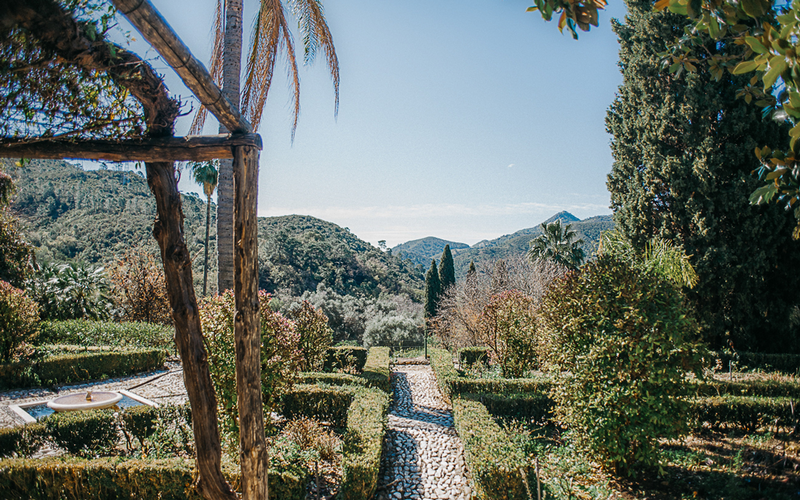 Set on over 600 hectares of completely private woodland, this enchanting estate is hidden away in the hills behind the traditional village of Benahavis in the Andalusian region of Southern Spain. 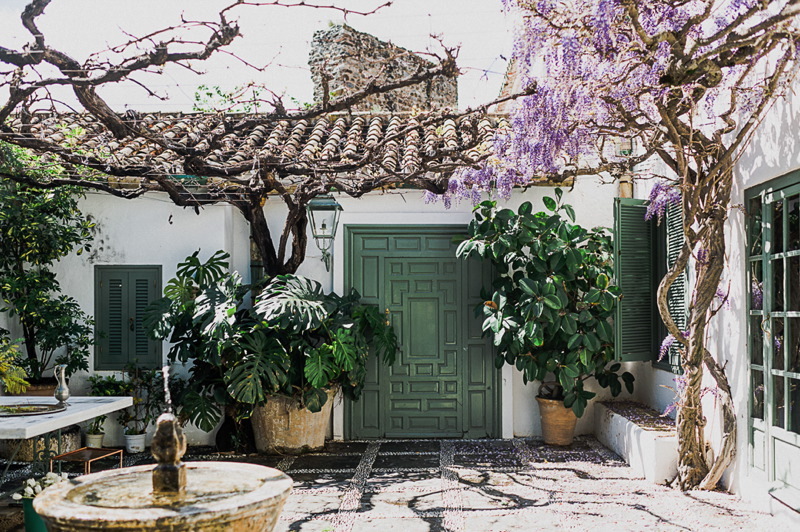 Just 45 minutes transfer from Malaga Airport or 1 hour from Gibraltar Airport, Benahavis is a beautiful village with many restaurants to enjoy, gorgeous walking trails and the perfect place to relax in the Spanish sunshine. The nightlife of Marbella and Puerto Banus is just 20 minutes from Tramores. What sets this exclusive and private getaway apart is the quality and authenticity of its antiques and furnishings, along with the natural splendour and historical atmosphere of its environment. With its understated elegance and rustic charm, the Tramores estate offers the perfect retreat to unwind, meditate and be inspired. 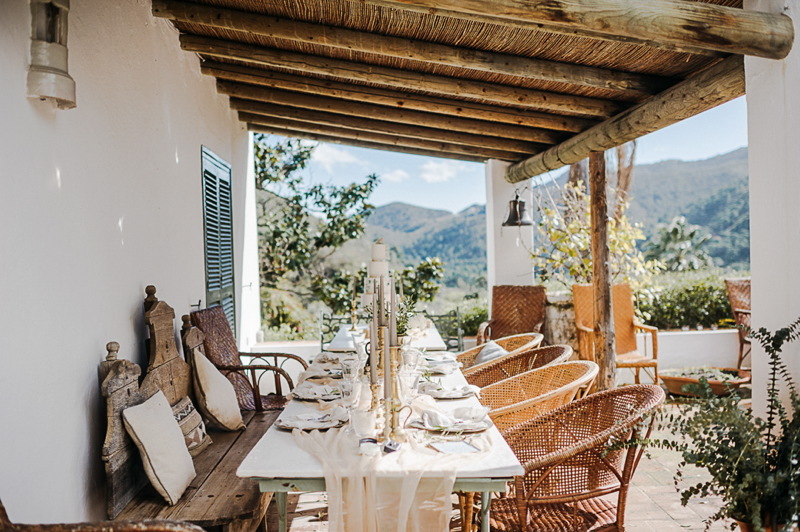 The Estate comprises of an extensive and historic Spanish manor farmhouse, a more recently-built guest annex and a separate luxury villa, all overlooking a picturesque mountain landscape and valley. 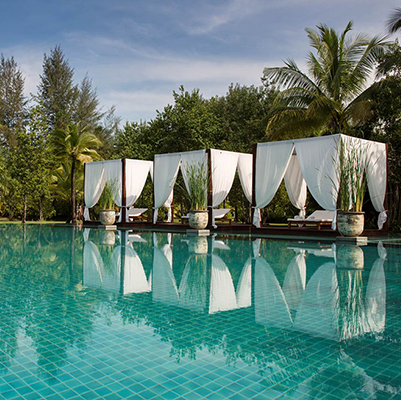 Offering a sophisticated but relaxed setting, this secret paradise offers both an intimate retreat from the city and busyness of modern life, and a wonderful place to celebrate your unique wedding or vow renewal. Incorporating the ruins of an historic Moorish tower, the expansive house is surrounded by an elaborate and well-established terraced garden which still has the original Moorish irrigation streams and channels. Shaded terraces and daybeds offer numerous relaxation and alfresco dining options throughout the property; while two large swimming pools (one heated) with sun loungers, a tennis court with a covered viewing area, and a separate games and TV room with a pool table, table tennis and darts provide plenty of entertainment. 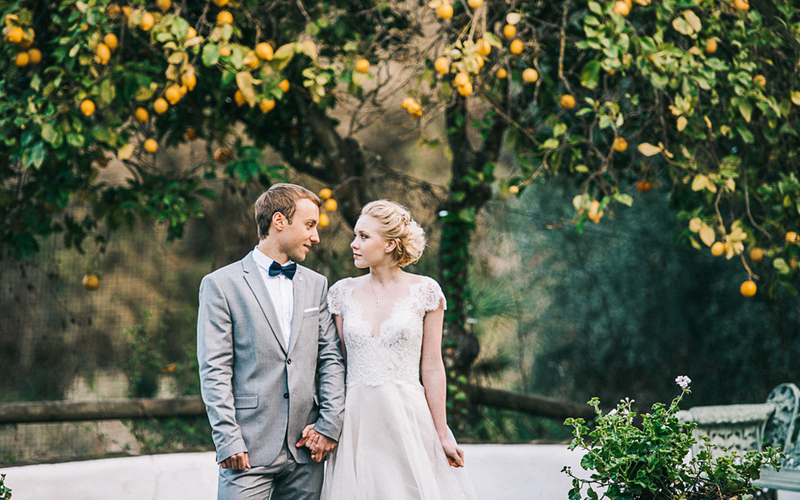 A spectacular and exceptional wedding venue, in beautiful countryside just outside the historic and delightful town of Benahavis. Butler & White, working in collaboration with Torre de Tramores, are now able to offer intimate, exclusive and very special wedding packages. 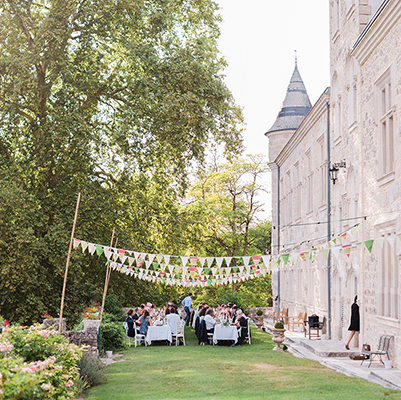 Tramores has accommodation for 19 people, with a maximum of 45 guests for an exceptional but small wedding day. 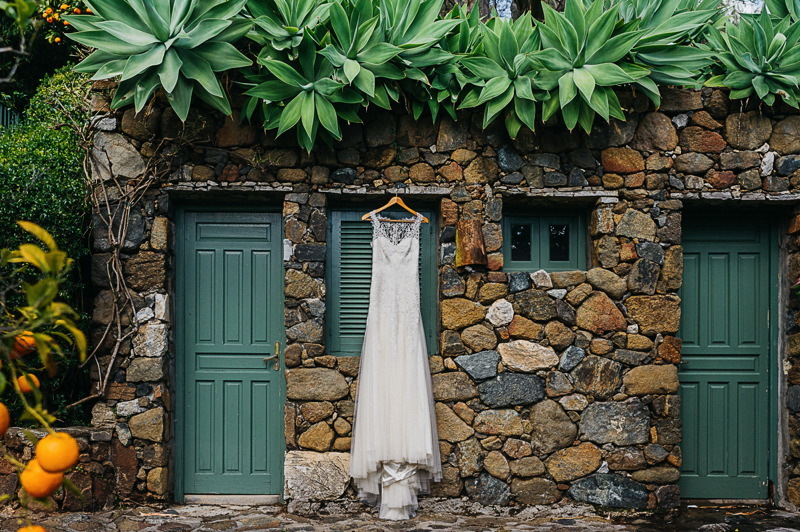 Tramores is a very unique spot and perfect for small scale selective weddings. The setting is surrounded by beautiful countryside, with both amazing mountain and woodland views, and landscaped gardens. Tramores offers exquisite gardens set on multi levels, with both formal and informal areas. There are a number of delightful terraces, pretty archways and graceful fountains. Adjacent to the main building sits one of the five towers of Benahavis Castle, Montemayor. The 10th Century Tower is a National Heritage Site, it is now a very picturesque ruin, and makes for unique wedding photographs. Stunning by day and enchanting by night, Tramores is the ideal setting for a different and extremely memorable wedding. There are a number of spots to choose from, for your own individual ceremony, your wedding day will be tailor made to suit your personal preferences. As a guest staying at Tramores, you can expect to receive a first class service. They prepare three meals a day, to be taken on either the delightful main terrace or in the dining hall. Their staff are on hand to make sure you have the most relaxing and unforgettable stay. They have two swimming pools (one heated), two sitting rooms, a well equipped games room, tennis court and helipad. Bedrooms are all extremely comfortable and have a traditional rural charm, with Mallorcan fabrics and hand painted tiles in the en-suite bathrooms. Butler & White, with Torre de Tramores, will work hard to provide an resplendent wedding that will be memorable for both you and your guests. 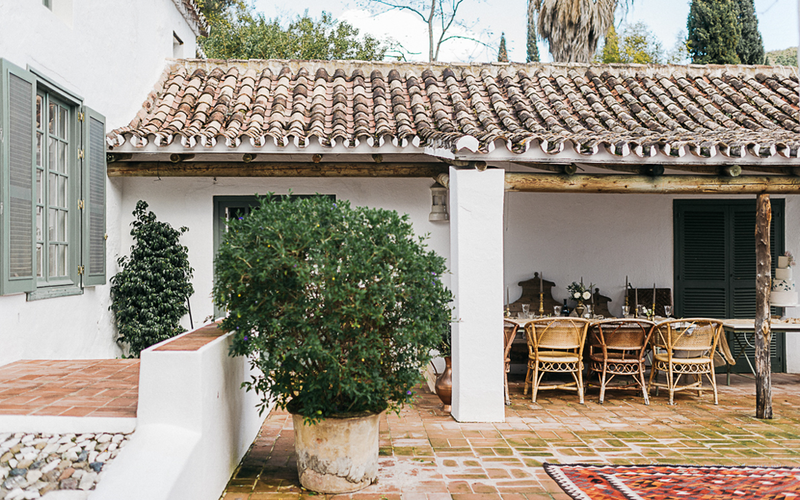 The style of the setting is relaxed and informal, full of rustic charm and is ideal for couples seeking to host a very special and intimate wedding in Southern Spain. 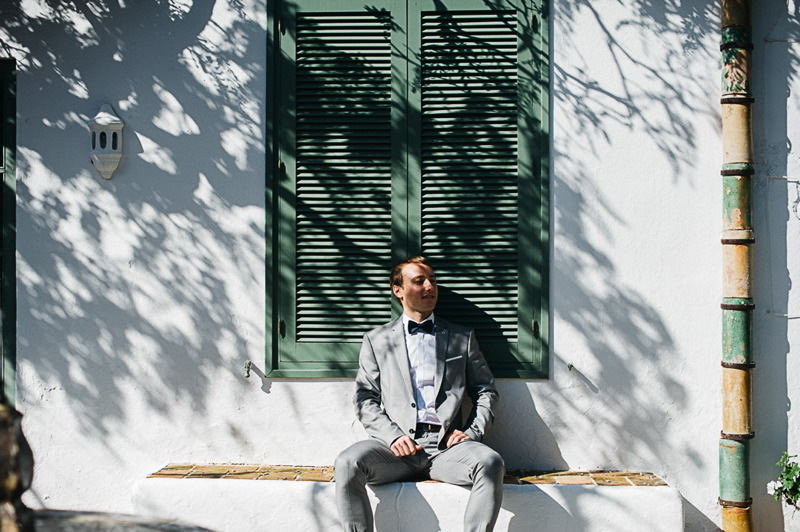 Weddings are tailor-made at Tramores to their clients needs and along with our professional and trusted suppliers, they will ensure that your wedding day appeals to all senses. A complete wedding experience that you will be able to enjoy with your friends and family over the course of your stay. I never knew how valuable the lasting memories would be following our wedding, and had Claire not been at the realm creating the exact setting we wished for, the memories we hold so dear would not be so full.